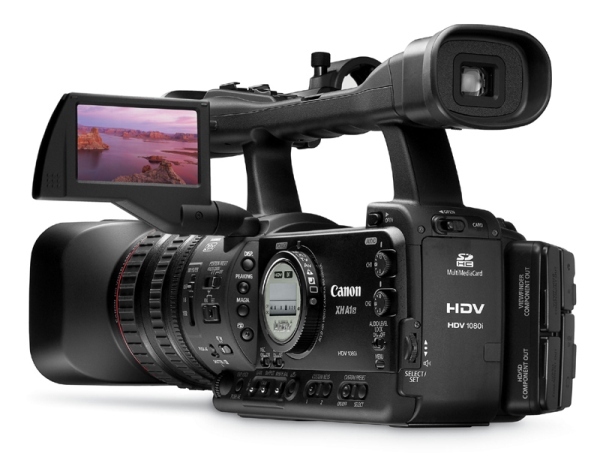 Other than the XL series announced in April, Canon announces two new prosumer HD camcorders, the XH A1S and XH G1S of the XH series. Both Canon XH A1S and XH G1S feature the Genuine Canon 20x HD Video Len with manual zoom and focus. The lens comes with also Canons SuperRange Optical Image Stabilization (OIS) system. Both XH A1S and XH G1S feature 60i / 30F / 24F frame rate options, Total Image Control for customizing image and color settings, Instant AF, DIGIC DV II processor and two built-in XLR terminals. 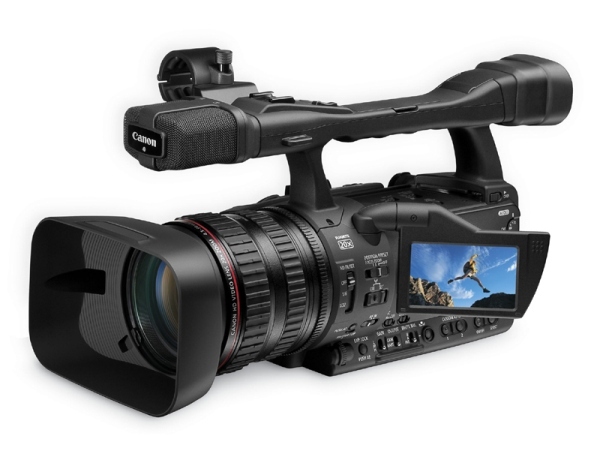 Canons XH G1S comes with additional HD-SDI/SD-SDI Output, SMPTE Timecode Input/Output, and Genlock Input. 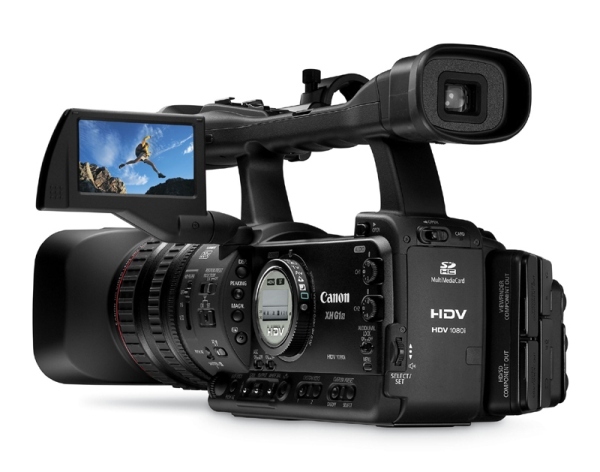 Canon XH A1S and Canon XH G1S HD camcorders will be available in this December.